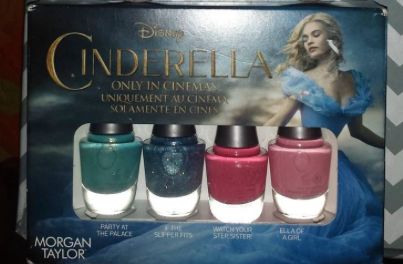 Limited edition nail polish made for the Cinderella movie. 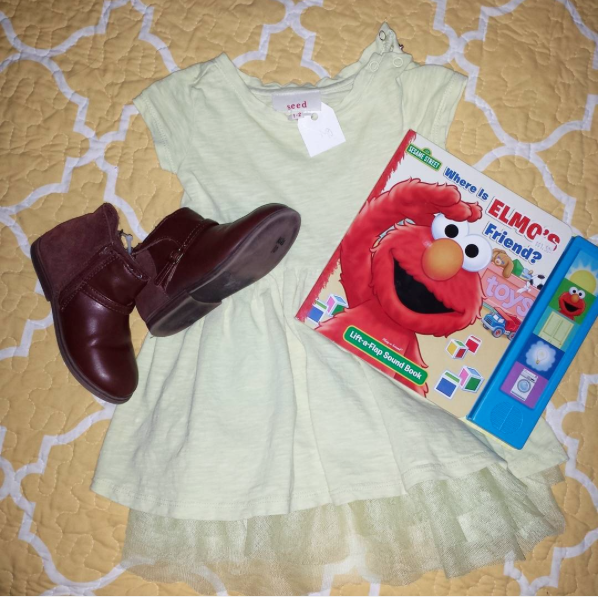 Zara boots, dress from seed and elmo book. There's something about the hunt when you go thrifting and also getting to find unique pieces. I love finding clothes for my family that is not found inspires any more, let't not forget that it's also great for helping the planet. You get to recycle clothes, books and toys. It's also great on the pocket, my dream is to win the lottery and go on a thrifting spree. 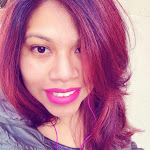 My favorite places to go thrifting are our local Goodwill stores and local church thrift shops. Do you like to thrift? 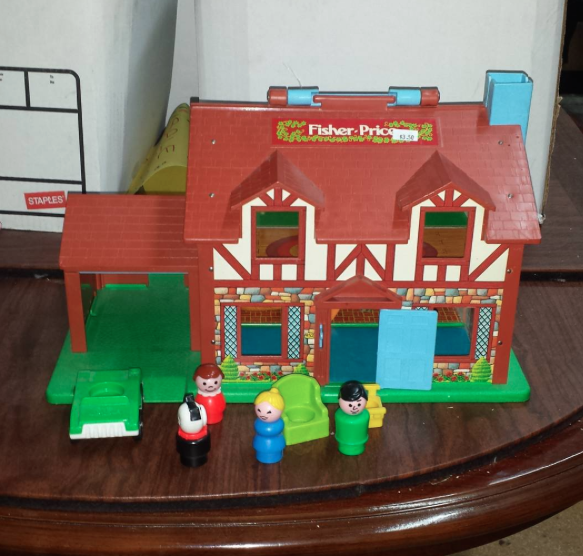 If yes, which has been your favorite thrift find?